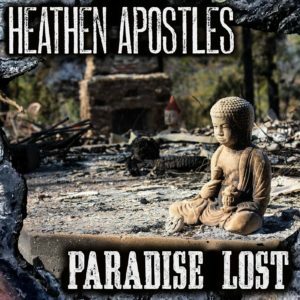 Los Angeles based Gothic Americana outfit Heathen Apostles have released their new single “Paradise Lost” in conjunction with Regime Music Group across all digital platforms. All proceeds from the song will be donated to programs that support the victims of the California wildfires, including rebuilding efforts and animal rescue efforts. 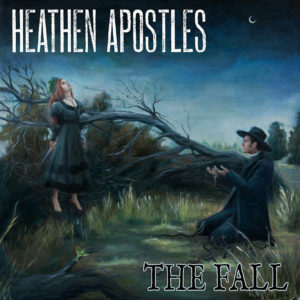 The members of Heathen Apostles and some of the staff members from Regime Music Group were directly affected by the deadly wildfires that spread through Malibu and surrounding areas where thousands of people lost property, businesses and nearly two million acres of land burned. Recently, Mather was interviewed for SD Voyager magazine, an online community that focuses on local musicians, artists, and other creators. Within the interview, Mather discusses her plunge into the music world, creative approach, and outlook on artistic isolation. 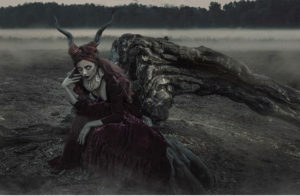 Header image by Ashley Joncas. Ratchet Blade Records has launched the $1 Pre Sale for the Heathen Apostles’ “The Fall”, the new 3 song EP that will be released on Halloween. Upon purchasing the Pre Sale you will receive an immediate download of the Gothic epic Through the Forest, Through the Trees, and you’ll receive the entire EP on Halloween day. 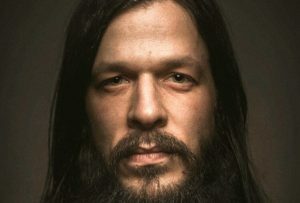 The EP was produced by Chopper Franklin and features cover art by Ana Sanchez. 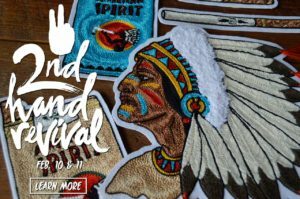 Click HERE to preview and order. 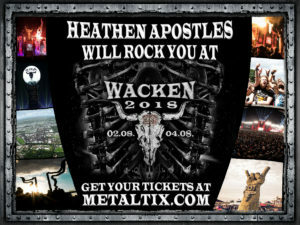 The Heathen Apostles are proud to announce that they will be a part of this year’s Wacken Open Air festival in Wacken, Germany. The band will be performing in the Beergarden, and the festival date will serve to help kick off their Summer ’18 European tour. 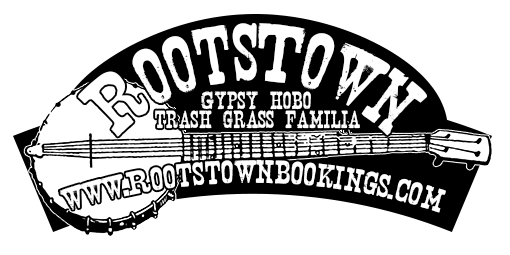 Few dates remain open for booking the band, so if you want to see the Heathens in YOUR neck of the woods, be sure to contact Kurt De Bont at Rootstown Bookings HERE. Recently, Mather was tapped to pen a two-part blog on gothic western fashion for Ratchet Blade Media’s brand new website, www.gothicwestern.com. The website is dedicated to all avenues of the gothic western genre, from literature, to movies, to music, and of course, fashion.